Watch Kate Tempest’s exclusive performance of Running Upon the Wires at Evolutionary Arts Hackney. On Thursday 20th September, Kate Tempest gave an exclusive one-off performance of her new collection Running Upon the Wires at Evolutionary Arts Hackney. In this stunning, emotional performance, Kate takes us on a journey; from the heart-wrenching end of one relationship to the joy and hope of new love, and through the heartbreak, confusion and healing in between. If you weren’t lucky enough to attend the sell-out event, you can watch it in full, below. 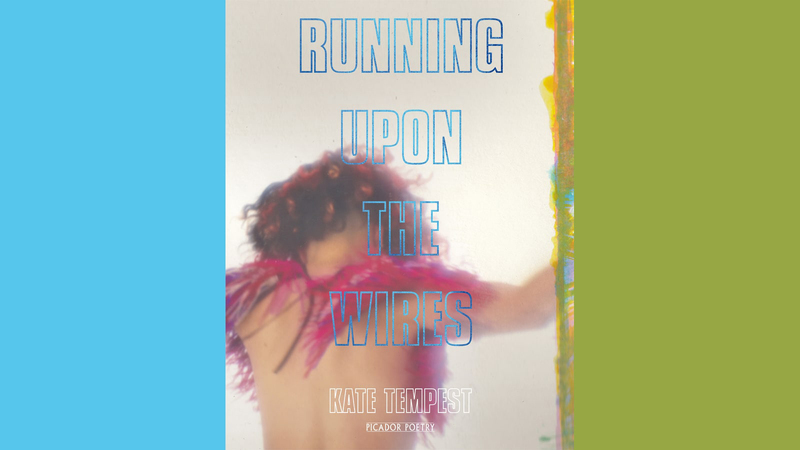 Running Upon The Wires is Kate Tempest’s first book of free-standing poetry since the acclaimed Hold Your Own; a heartbreaking, moving and joyous book about love, in its endings and in its beginnings.